I love a Christmas break as much as the next man but my oh my have I missed the music industry whilst they've been on holiday. 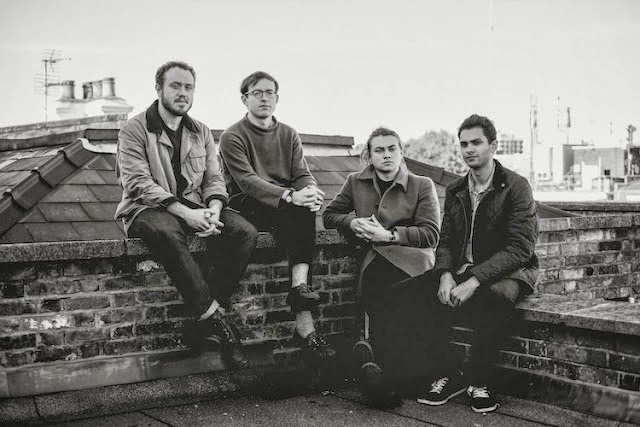 Thankfully today sees a return to normality and what better way to bring in the new year than a brand new single from Bombay Bicycle club. Taken from the forthcoming new LP 'So Long, See You Tomorrow' the band return on excellent form with Luna showcasing their euphoric sound in generous detail as glittering synths and guitars rise in to one gorgeous crescendo. As the new record looks set to become a hybrid of their previous works moulding soft rhythmic sections with the more symbolic urgency that we saw feature on their debut 'I Had The Blues But I Shook them Loose' album number four looks to be their best yet. Be sure to check out the rather aquatic official video below. The new album will be released February 3rd 2014 via Island Records. You can Pre-Order it here and get It's Alright Now as an instant download. The band will be out on the road in March in support of its release. You can see a full list of dates below.